Get the facts and ease your mind. If you have been charged with a criminal offence, are under investigation, or have been contacted by the police, what you should do? 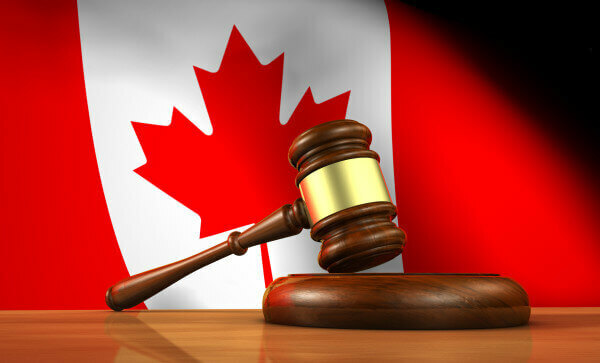 Do I need a Vancouver Criminal Lawyer? If you have been charged with Impaired Driving received a driving prohibition, traffic ticket, car accident, had your car impounded or are facing the loss of your driver’s licence, it is important to call today. There may be very short limitation periods to file disputes or make submissions. If you are injured in a car accident, call today to ensure a fair resolution of your case. ICBC adjusters work for the benefit of ICBC. Get a car accident lawyer's experience working on your side. Mitch Foster has successfully litigated thousands cases over 25 years. When you need help from negotiating settlements to standing up for you in the court room, call Mitch Foster to get proven success and experience on your side. Mitch Foster is a criminal lawyer who has successfully litigated thousands of cases over 25 years of practice. When you need help, from negotiating settlements to standing up for you in the courtroom, call Mitch Foster to get proven success and experience on your side. When charged with a criminal offence, under criminal investigation, or facing a driving prohibition, it is important that you speak with someone who understands the issues and get legal advice as soon as possible. We will work from the moment you are arrested to protect your rights and get you the best result. With driving offences, car accidents, there are important deadlines that you may be unaware of and that can be missed if you don’t seek legal advice immediately. It is crucial to call right away. DO NOT TAKE YOUR LEGAL ADVICE FROM A POLICE OFFICER. We pride ourselves on getting the best outcomes possible for our clients, whether it be avoiding a criminal record, keeping you out of jail, or getting you back on the road. 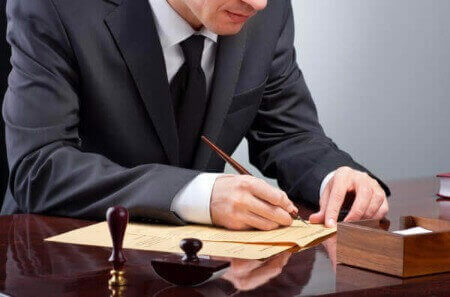 In civil litigation matters, we will help you understand the law and properly assess your case. We will provide you with realistic expectations and a strategic plan to get to your goal.